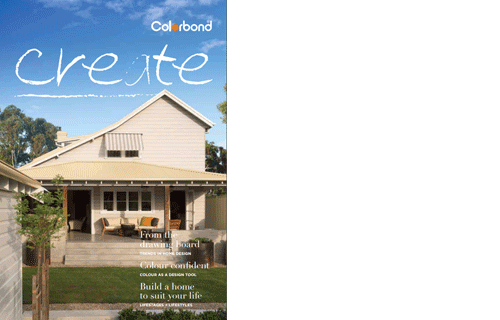 COLORBOND® by BlueScope Steel® is an Australian household name and one of our most popular cladding materials. 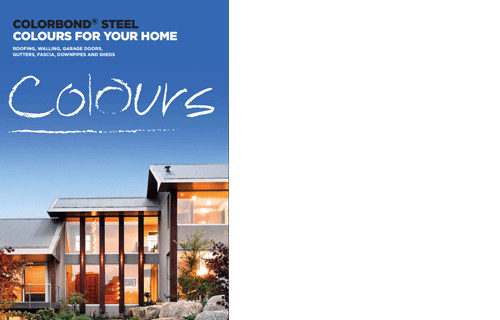 COLORBOND® have been producing coated steel products for more than 50 years. 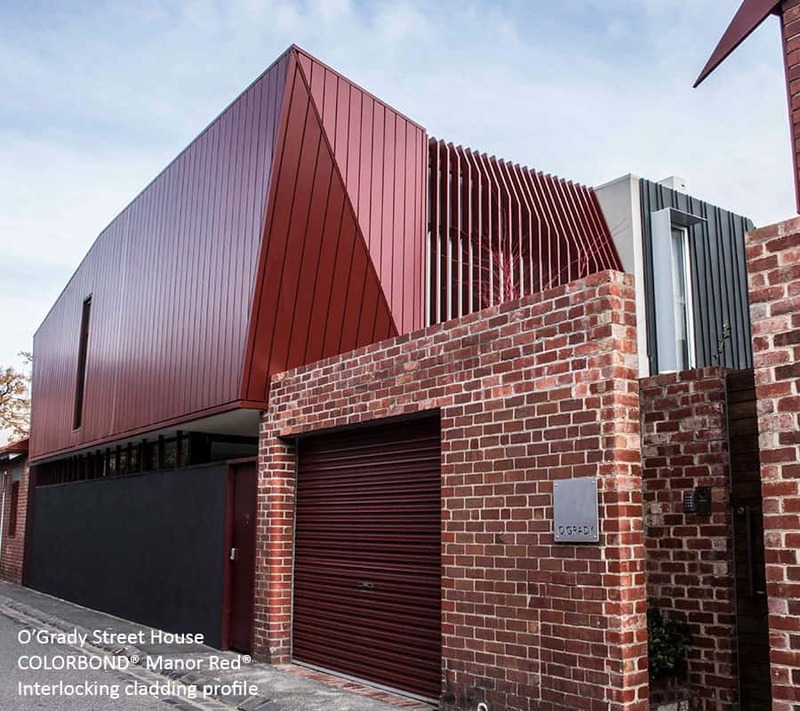 Their coating technology offers exceptional performance, with resistance to chipping and cracking, making COLORBOND® one of the most durable roof and wall cladding materials available in our market. 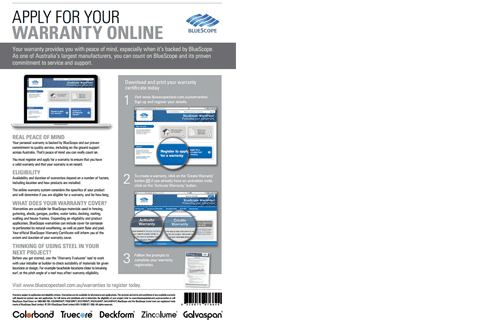 Metal Cladding Systems are proud members of BlueScope Steel’s® STEEL BY™ supply network. 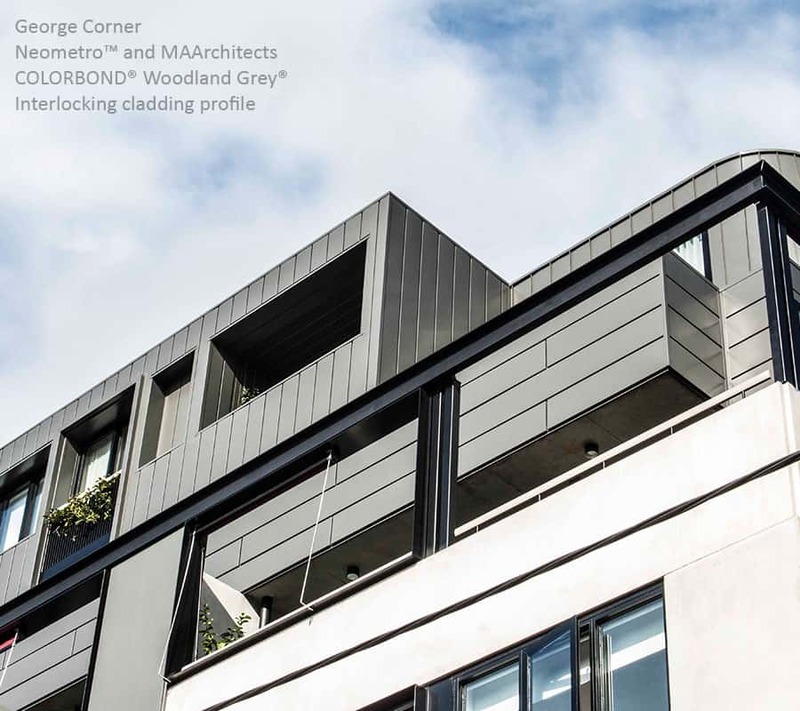 ** COLORBOND® MATT range available: COLORBOND® Steel Matt has recently been launched and is available in Basalt®, Monument®, Dune®, Shale Grey®, and Surfmist®. Request samples via the button below. 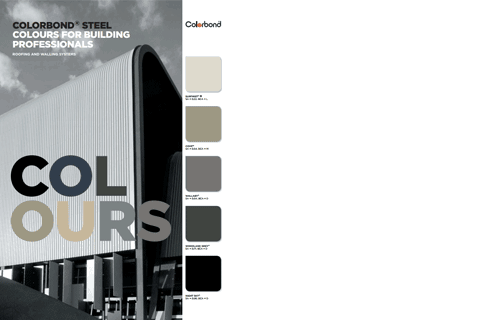 COLORBOND® offers an extensive range of exclusive colours. Their collection includes classic, contemporary, metallic and matte palettes. In addition to their standard range, special finishes such as COLORBOND® Ultra (for coastal applications) are also available. COLORBOND® have been testing product colour and coat performance in Australia’s harshest environments since the material’s first incarnation. 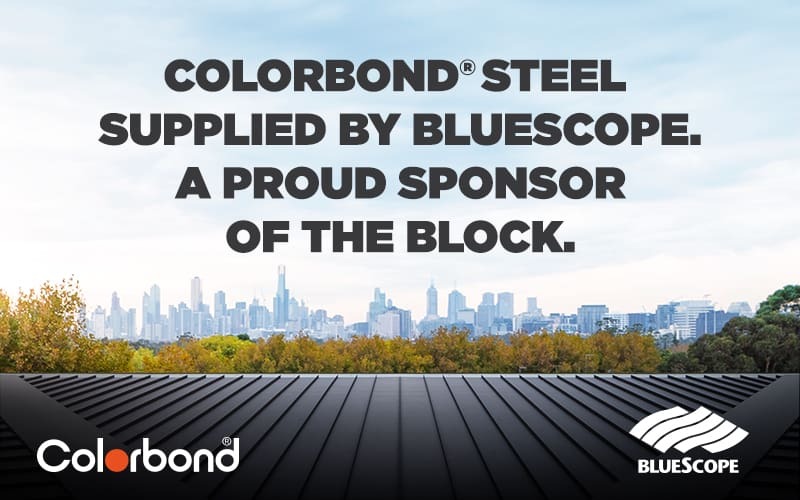 Although COLORBOND® is trusted and proven, BlueScope Steel® maintain rigorous testing to ensure ongoing superior quality. 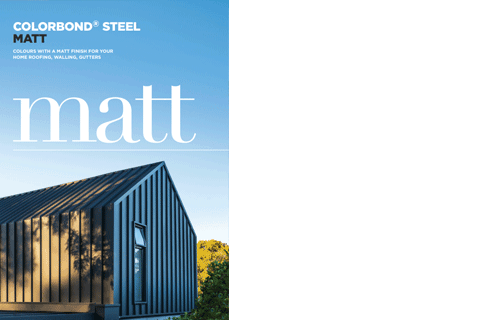 As members of BlueScope Steel’s® supply network, STEEL BY™, we work closely with steel experts to ensure Metal Cladding Systems is up-to-date with product advancements and BlueScope Steel® news. 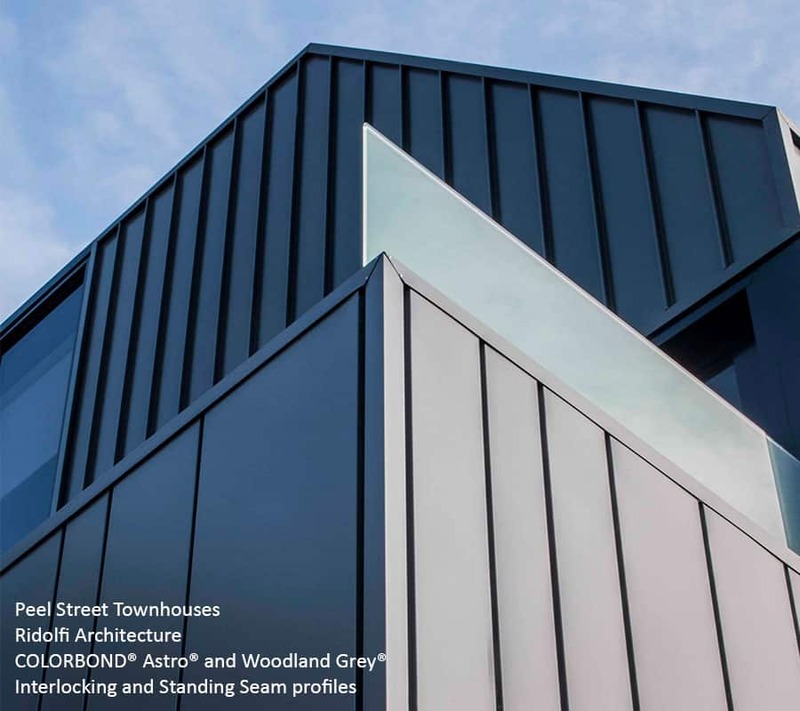 This close working relationship allows us to bringing the very best and most up-to-date colours and technology to architects, builders, installers and homeowners.